With the countdown to the long awaited Series 11 now down to its final 5 months, information regarding the new series is starting to surface. The next major milestone in the build-up to Series 11 has now been reached with the official confirmation of who will be behind the camera for each episode of Jodie Whittaker’s debut series. The major talking point of the lineup is that all 4 directors are new to the show. Bookending Series 11 will be Jamie Childs, who previously worked with Whittaker on her debut reveal trailer back in 2017. The 3 other directors include Mark Tonderai (Luicifer; House at the End of the Street), Sallic Aprahamian (The Dumping Ground; Wolfblood) and Jennifer Perrott (Doctors; Home and Away; The Raven). 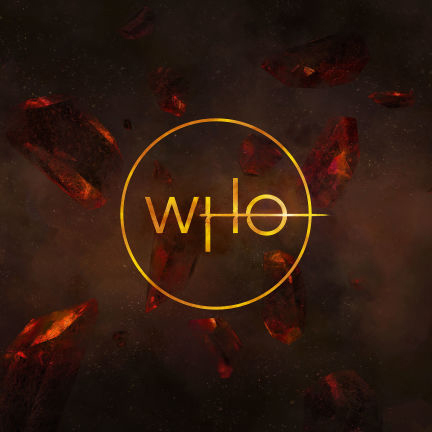 This fresh lineup of directors continues the trend of a complete overhaul of Doctor Who‘s production, with Chris Chibnall as the new showrunner, alongside an entirely new executive production team in Matt Strevens and Sam Hoyle.